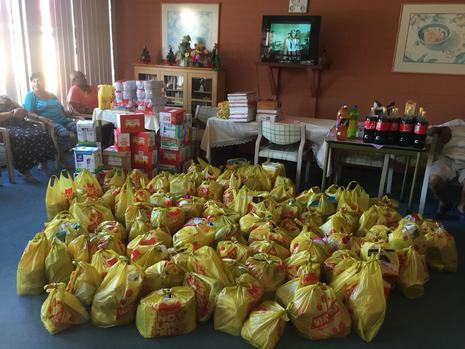 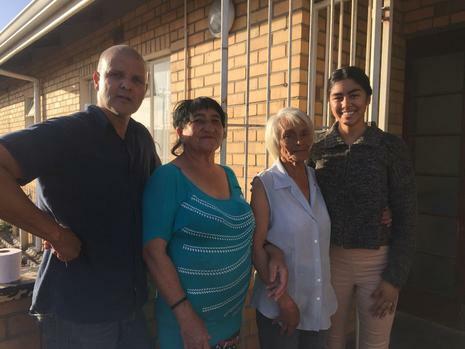 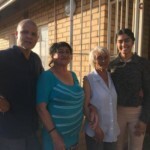 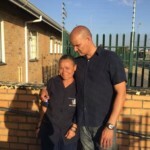 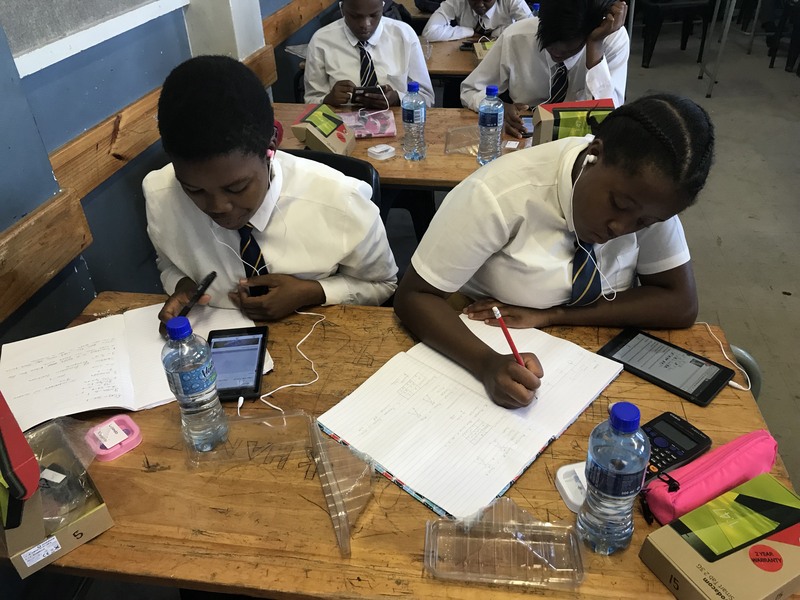 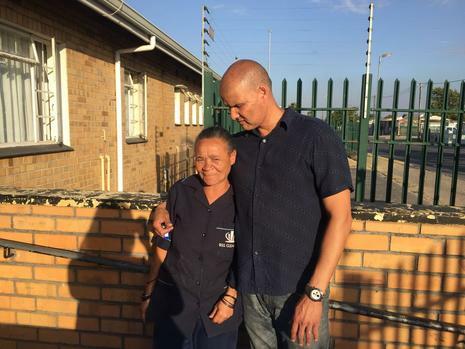 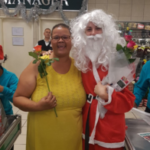 On Thursday, 18 December 2017 residents from Cape Town wasn’t ready for what Managing Director, Mike Russon had in store for them; he gave staff members a budget of R100 000 to spread goodwill and spend on the less fortunate. 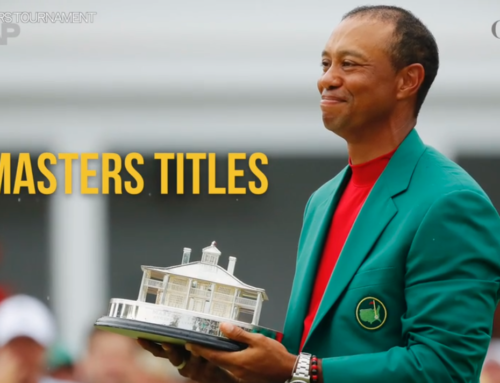 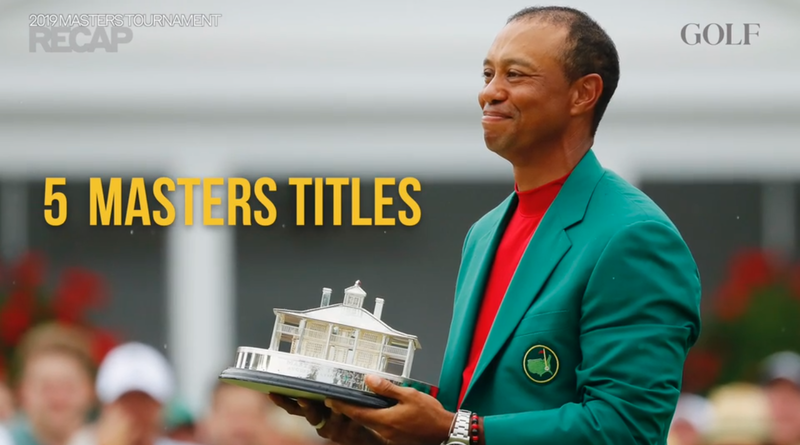 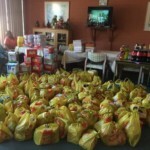 We wanted to remain anonymous as this was not about us as a company and more about giving back wholeheartedly and not for recognition which is the way Mike prefers to do most of his charity & benevolence work. 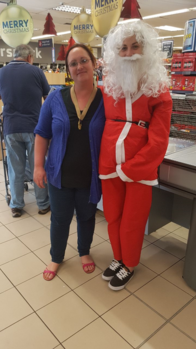 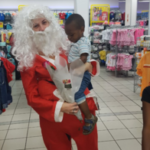 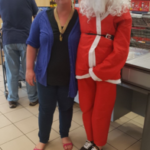 Our Secret Santa & little helpers left the offices and headed out to Shoprite in Voortekker Road, Bellville. 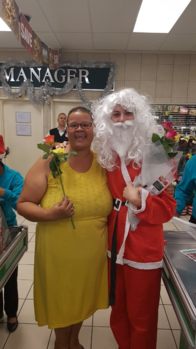 Santa selected random shoppers, the little helpers sneakily followed them and notified Santa when the shoppers were at the till point, Santa then surprised them and paid for their entire purchase. 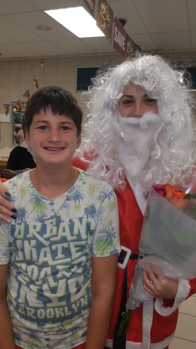 The emotions and level of appreciation was immense, it was as though Secret Santa came at just the right time. 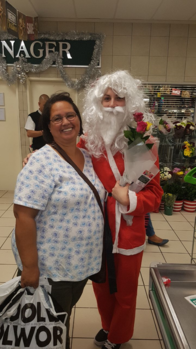 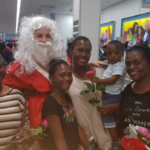 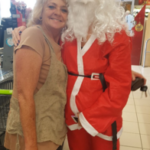 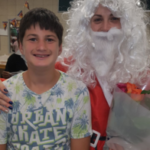 Santa’s next stop was OK Bazaar where Santa spotted some elderly women from a local old age home, Huize Andre Van Der Walt. 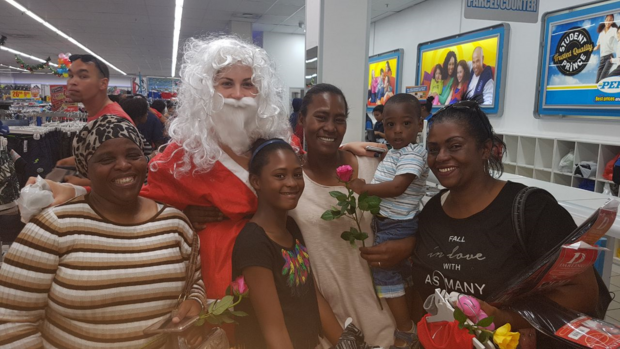 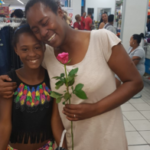 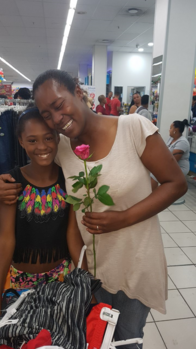 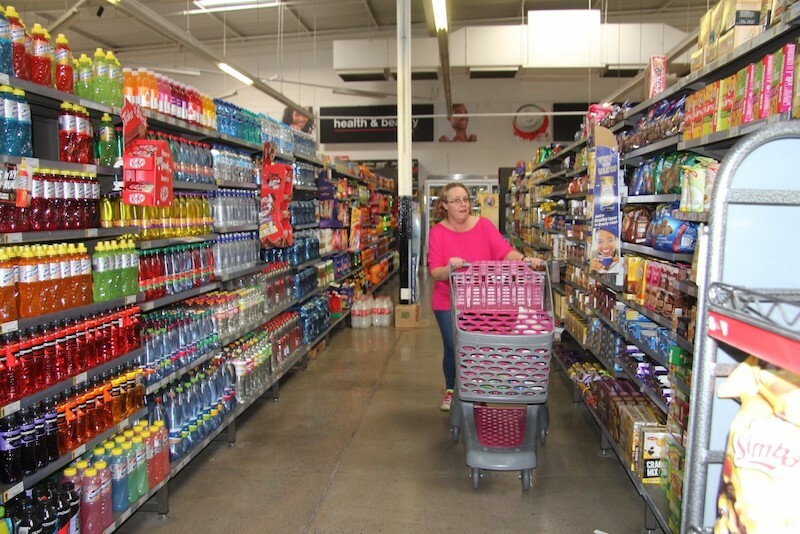 The team then made it’s way to Parow Centre and continued blessing many families in need at Checkers, PEP stores, Pick n Pay and other retail stores. 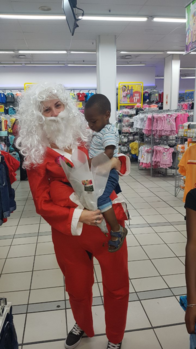 At every shop, Santa & her little helpers got teary eyed at how emotionally overwhelmed the people got by just receiving their basic needs. 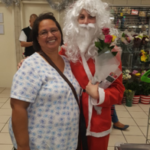 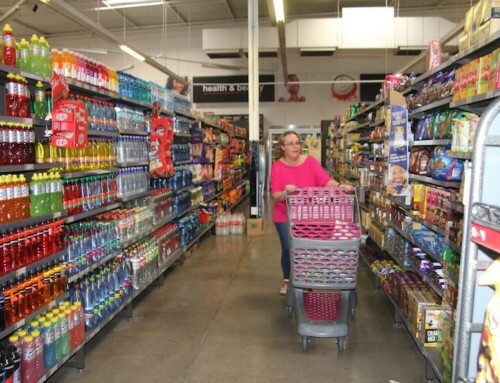 One of the shoppers cried when she heard that Santa would be paying for her goods. 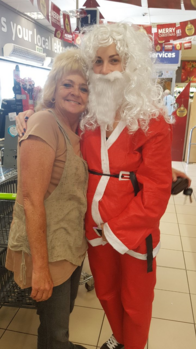 One of Santa’s helpers said: “We would like people to know there are still people out there that care and that humanity is still alive and kicking”.